Located in a well managed over 50's village is this spacious two bedroom home. Features inside include, large lounge with air conditioning separate dining area, built ins to both bedrooms and a modern kitchen and bathroom. 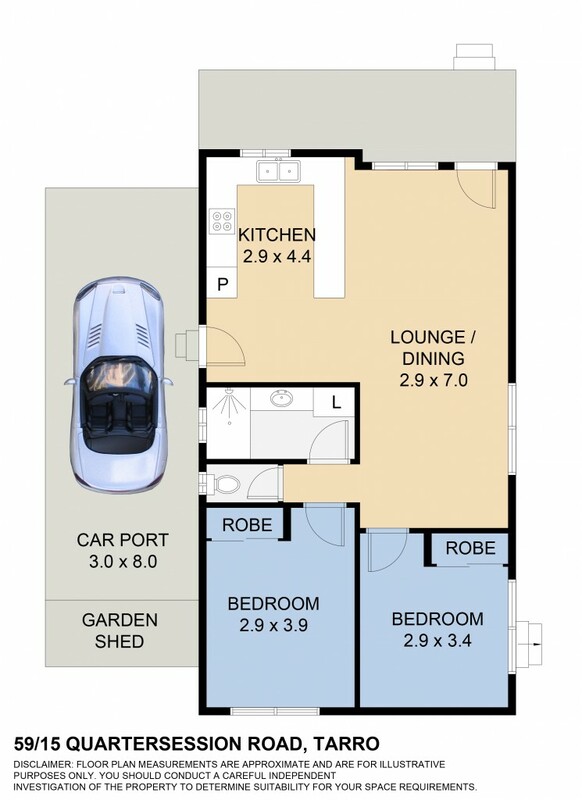 There is also a single carport with garden shed for your tools, lovely landscaped gardens and the added bonus of solar panels on the roof to keep your energy costs down. This popular village has its own community centre, organised bus trips and in ground pool for residents. Situated close to public transport, shops, cafes, medical facilities, and the local bowling club this is the ideal place to retire in comfort. For more information or to arrange your own private inspection call the listing agent Troy Graham on 0431 261 232.